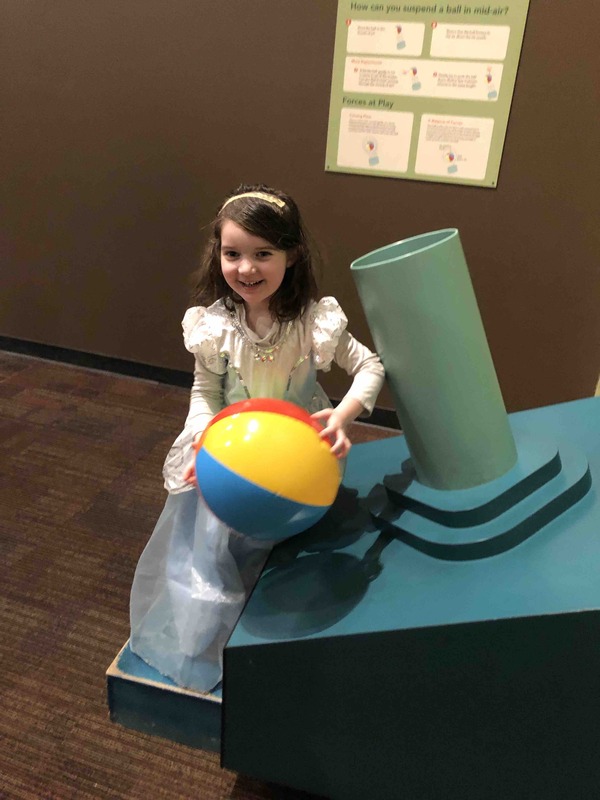 On a last minute weekend trip to Pennsylvania to visit Elmo and friends at Sesame Place, now 4 year old Brynn became oddly ill and was evaluated at Children’s Hospital of Philadelphia (CHOP) where we found that her brain cancer had relapsed, this time to a different part of her brain. 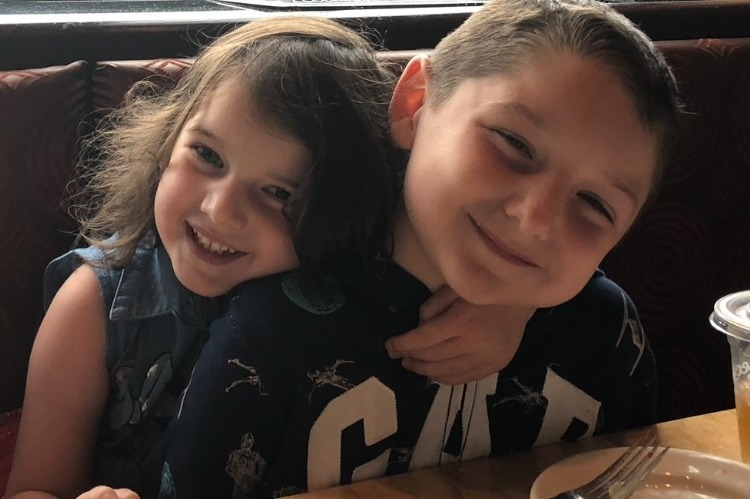 It is our worst nightmare come true: our Brynn now has metastatic brain cancer and there is very little chance it can be cured. CHOP is one of the leading hospitals in the world. We believe that she was meant to be in Pennsylvania this weekend to be close to these healers and helpers. On Tuesday 10/30/18, she had another successful surgery where all visible tumor was removed from an incredibly delicate area of her brain. She woke up from surgery telling jokes, moving her body, and with all faculties in tact – another miracle! Brynn now faces another huge fight as we explore treatment options to give her the best chance at living a long, healthy life. Her family faces numerous challenges in this second battle for their daughter’s life. Their family lives in RI and treatment may involve far distance travel and follow-up care out-of-state. This will include lodging & travel expenses, and additional medical bills as they seek the best possible care that insurance may not cover. 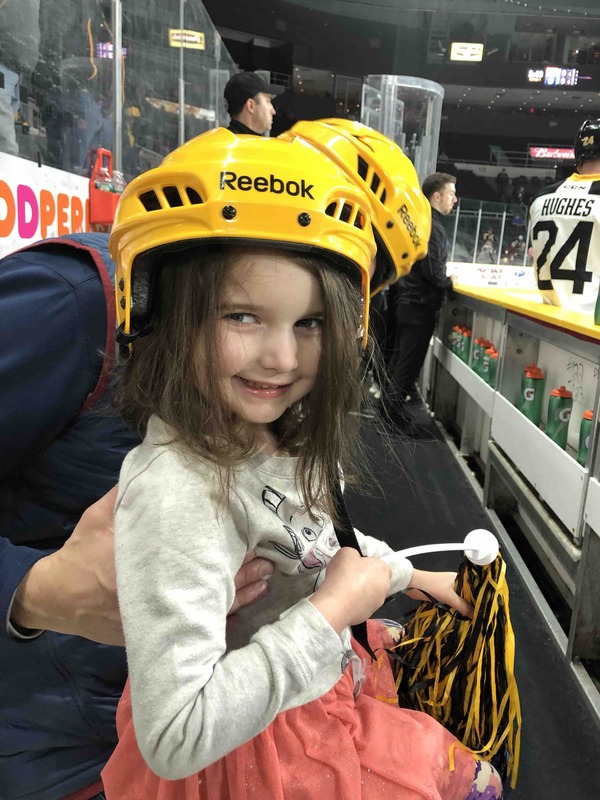 Become a part of #BrynnsArmy & help support #BrynncessTheBrave. 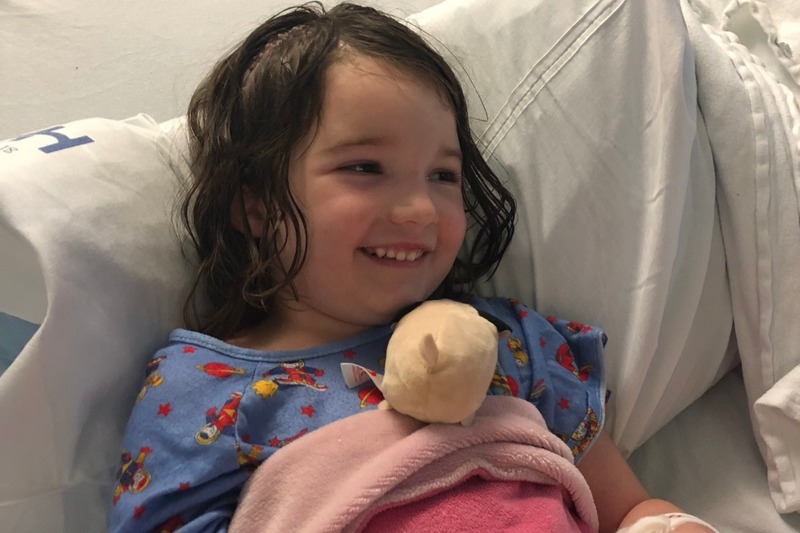 Your positive thoughts, prayers, and contributions along with Brynn’s amazing strength and resilience gives us all hope that she will overcome yet another battle. 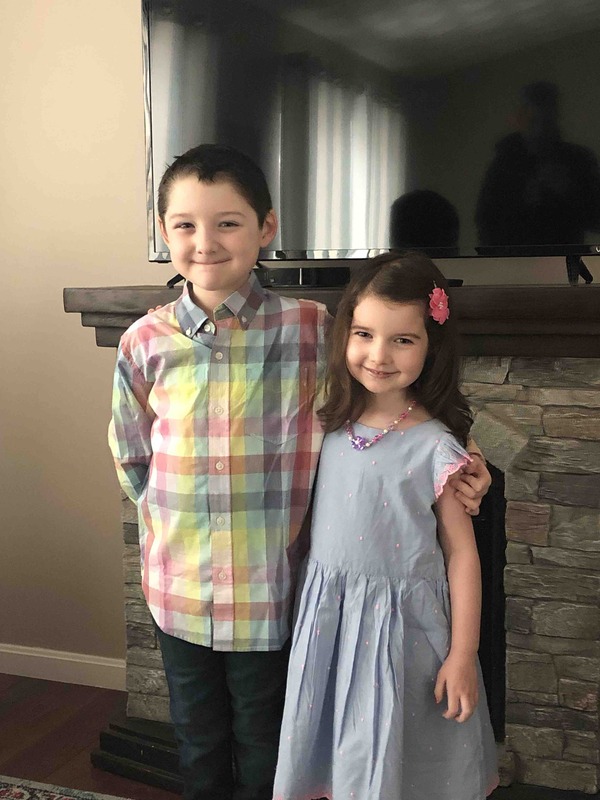 Let’s make sure that Jessica, Jeremy, Braeden and Brynn know they are not alone in this fight. Brynn scanned on Feb 27th as planned, followed by a clinic visit. 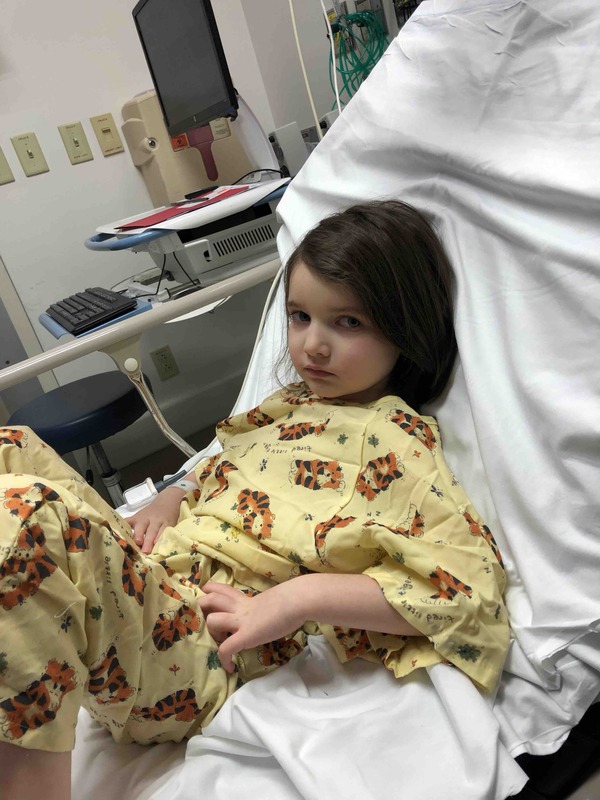 The initial read on her MRI scan was great but it was followed just moments later with a concern in her spine after the doctor received/reviewing the final report. 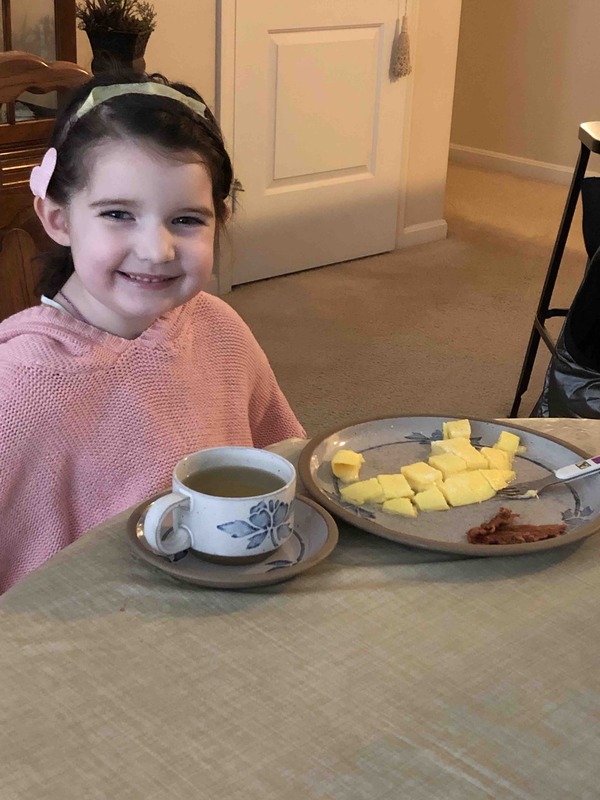 Just minutes after this devastating news, we learned that Brynn was accepted to the treatment protocol we’ve been following closely in Augusta, GA - despite the promising clinical trial being closed. 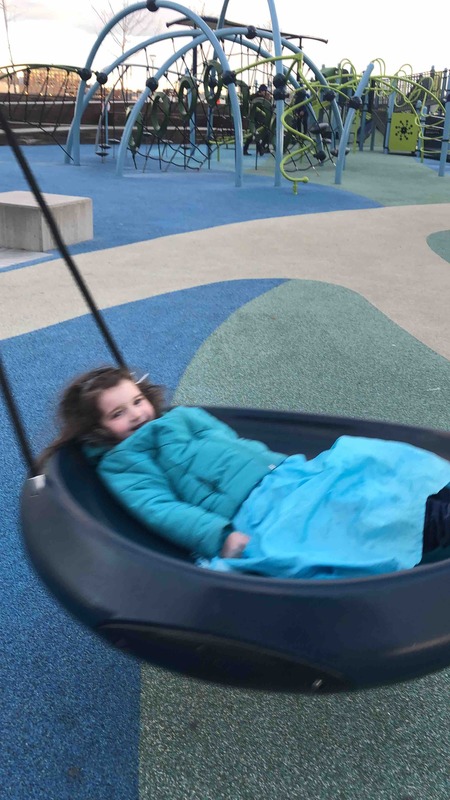 The very next day we learned that the neurooncologist wasn’t concerned any more with her spine. Up, down, up, and more up. We’ll hold on to this “up” as long as we can! 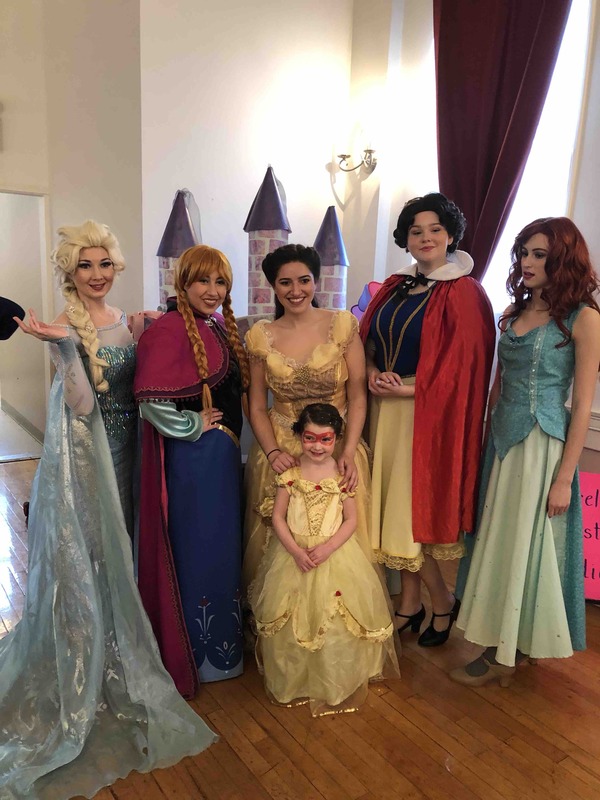 Last weekend was the amazing Princess Day celebration/fundraiser put on by the family of one of Brynn’s preschool besties. It felt like the whole town of Coventry turned out as well as some incredible support by local businesses. It was such a fun day - and in total over $8000 was raised!! Please continue to share this page and Brynn’s story! We are so grateful for everything raised so far but even if people can’t donate we know the more people praying and thinking about our girl the better! 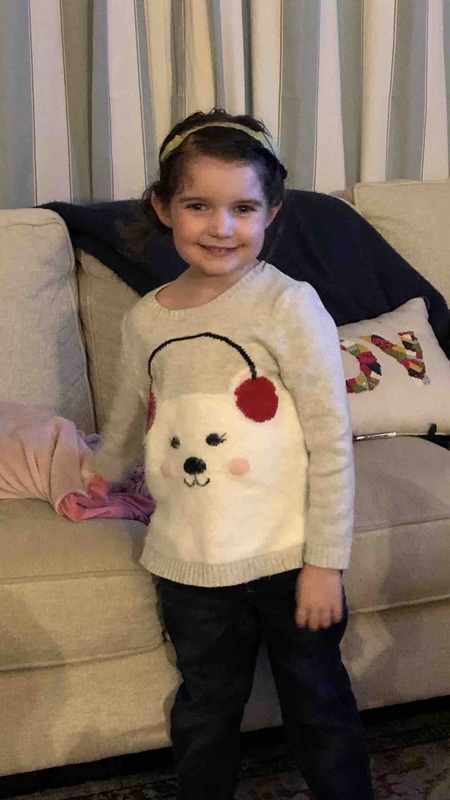 We do know that we are looking now at roughly $8000/month for Brynn to remain on this trial for hopefully as long as possible. That includes the drugs associated with the protocol, the twice per month travel to Augusta, GA by plane with needing a rental vehicle, and the hotel/RMH stays. 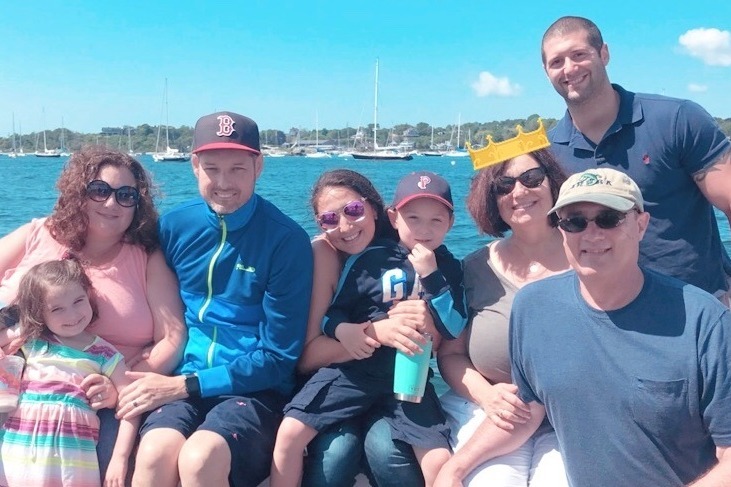 The goal for this trial is not a cure - but the next best thing - stability - to get to at least 18 months out from this most recent radiation to be able to consider full cranial-spinal radiation as a curative treatment. This trial has been so promising for the other children with Ependymoma - some kids have been on it for 2-3 years which is amazing! Our doctors feel this is our best chance to get Brynn where she needs to be. Thank you all in #BrynnsArmy for all that you’ve done to support our little princess warrior and our family!! Brynn has continued to enjoy being home and getting back to her routine as much as her energy allows. She has developed something called Somnolence Syndrome from radiation, which is a known side effect of cranial radiation. She is sleeping about 16-18 hours/day some days. This could last 6-8 weeks more. 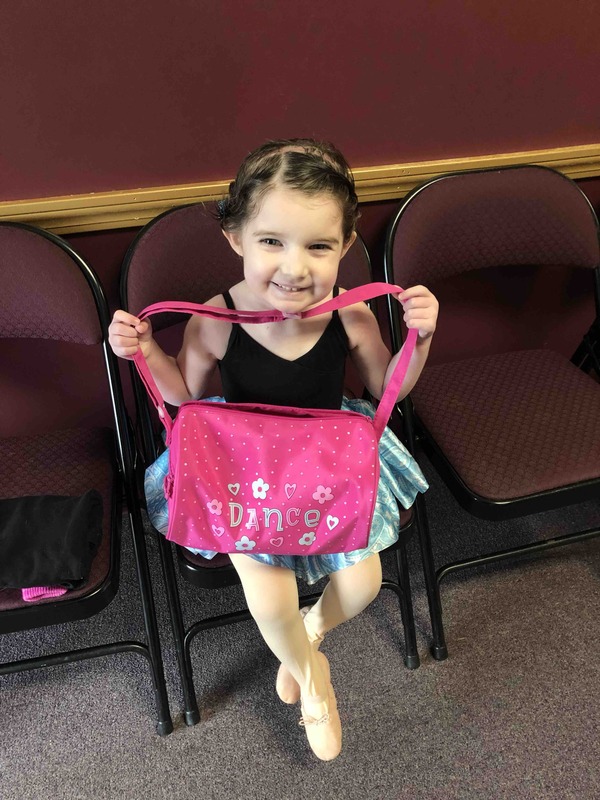 When she is awake she does have the energy to do dance, karate and go to school about 3 days per week. 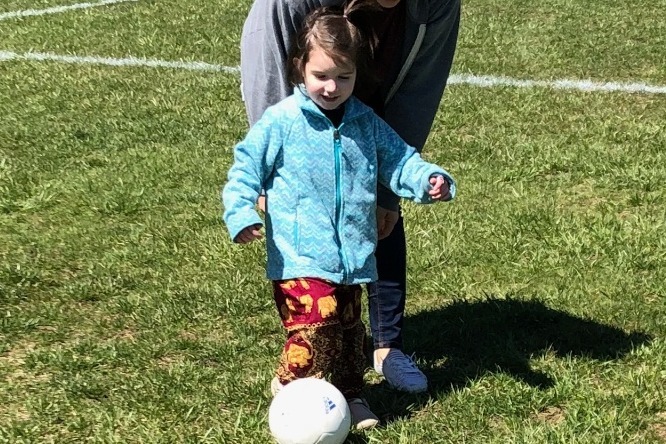 She just begged me to sign her up for spring soccer, which Mom just got cleared for Brynn to do. 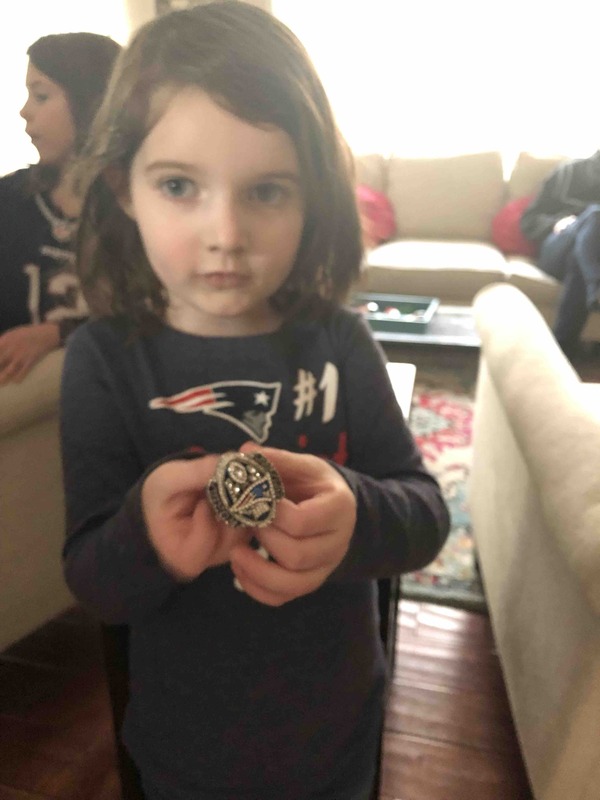 She’s very much enjoyed visits from the Patriots’ End Zone Militia and going to the Providence Bruins games. She has her first post-treatment MRI scheduled for February 27th in Boston. 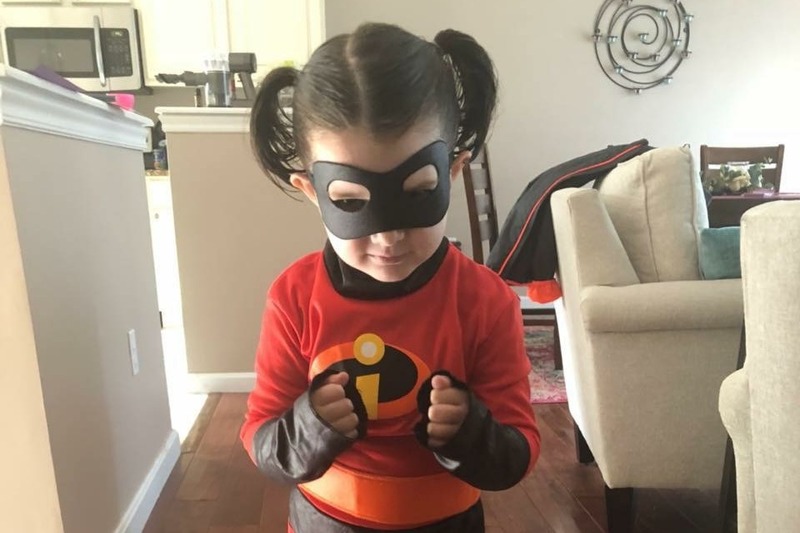 We are praying that she is NERD (no evidence of recurring disease) which is the best we can hope for, and hope she stays that as long as possible. As always, much love to all in BrynnsArmy for the love and support for our sweet girl! Brynn’s proton radiation ended on January 16th, and after a couple of follow ups Brynn came home from Boston this past Saturday. She was so happy to bring all of our things home and that we didn’t have to drive back on Sunday. 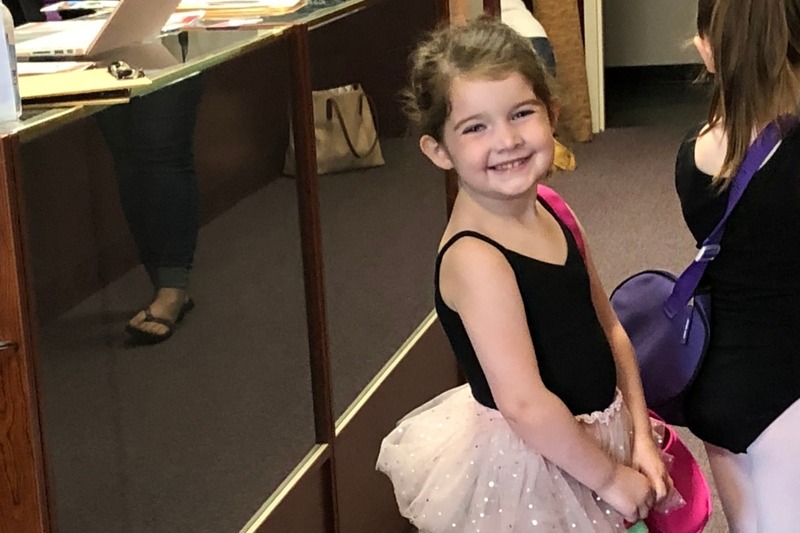 Brynn went back to her pre-K school class on Tuesday and was greeted by all of her friends, including a running hug from her bestie. 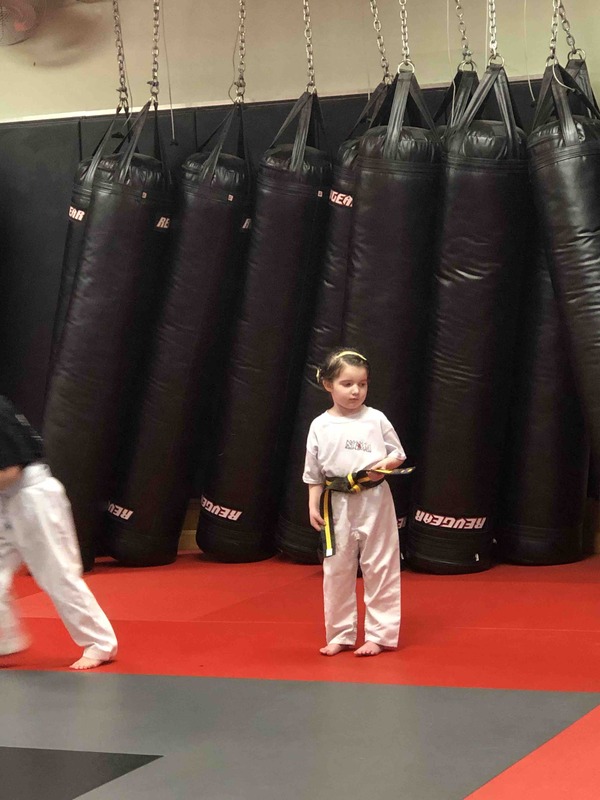 After school she asked to go to karate and take a class. 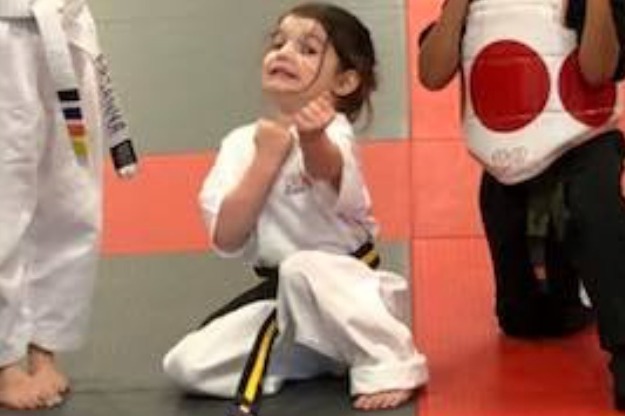 She came off of the dojo beaming. So I’d say she’s adjusting to being home well. 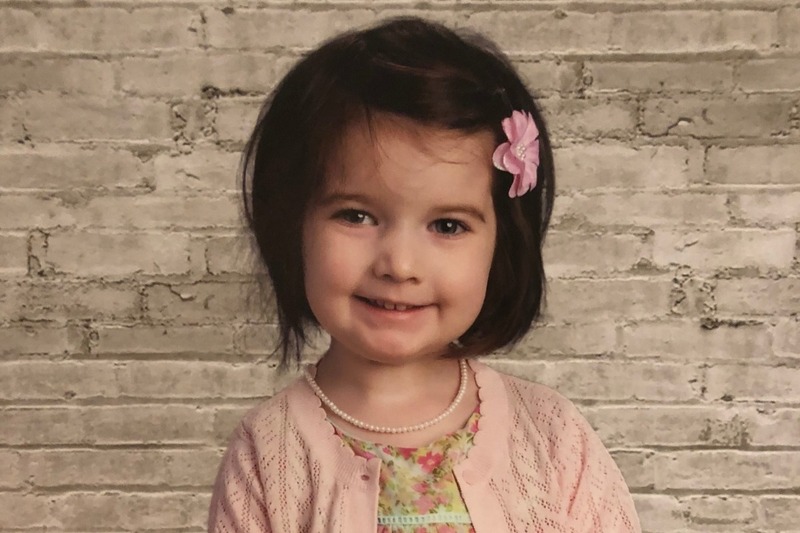 We sadly learned that the promising immunotherapy clinical trial for her diagnosis was closed to new participants the same day that Brynn completed treatment. This trial would have relocated us to GA for at least 4 weeks and then monthly for as long as she qualified to stay on it. We were initially sad to have missed it by moments; however, seeing Brynn get back into some normalcy makes it worth it. The principle investigator was hopeful that we’d be able to still get the trial drug outside of the trial in a few months. This would be approximately end of March/April. We’d be responsible for the cost of all investigational drugs and procedures out of pocket due to being off-trial, and you can only imagine what that cost may be. That is where this GoFundMe money and other fundraising efforts will be going to - extensive travel expenses, missed work, clinical trial treatment-related expenses (whether this trial or others that she qualifies for), and necessary interventions that will keep Brynn alive long enough for there to be a breakthrough. 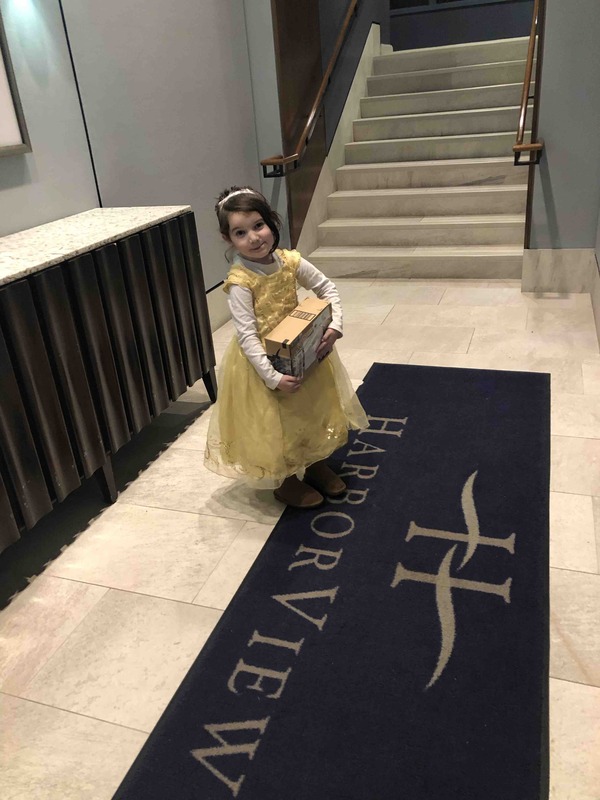 We know she cannot be cured with how her disease progressed, but we have to believe that some brilliant mind out there is working on her miracle. We can’t thank you enough for the support - physically, emotionally, financially and spiritually. We love you #BrynnsArmy and couldn’t be in this fight without you! Brynn will be receiving her 22st radiation treatment (45th overall) tomorrow. She has been on an antibiotic and is being monitored for infection due to her incision would not healing properly. The team is doing everything they can to avoid another surgery. Brynn didn’t lose weight this week! This is huge. Her eating didn’t improve, but we made sure that what she ate was full of calories so she didn’t lose any more weight. She is hovering around a 3.5lb loss since December 5th, so any stability in weight is awesome. 7 more treatment days! Home stretch of this round of treatment.